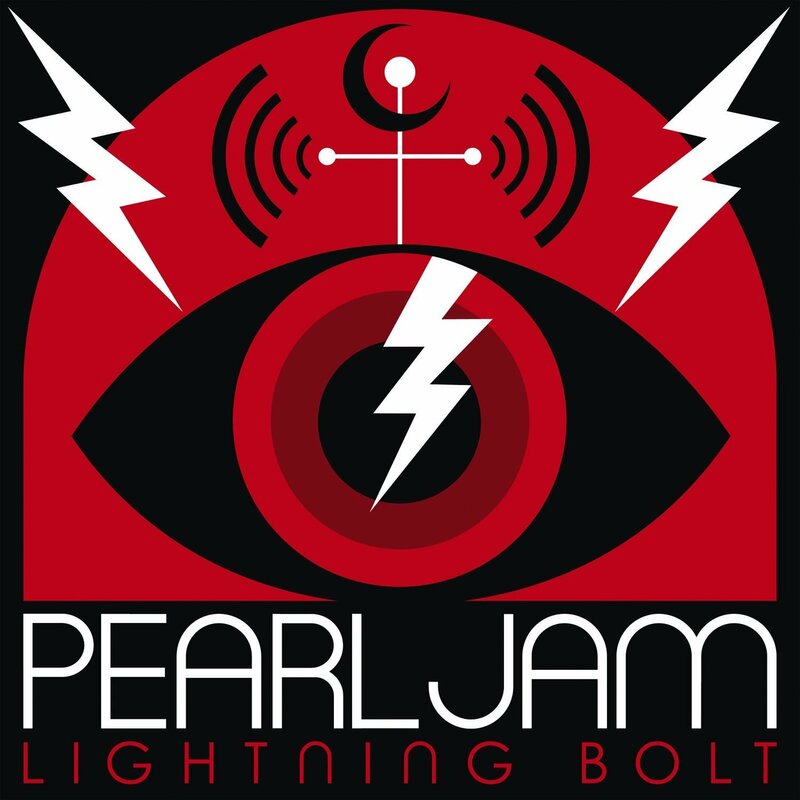 Pearl Jam and Eddie Vedder have become old men, and nowhere is that more evident than on their new album, Lightning Bolt. Vedder sings with complaint in mind for most of the album, and ends up sounding like a drunk grandfather with a bone to pick with no one in particular at a family dinner: loud and with a scattershot message. “Don’t bother me with your ideas….the world has gone to hell”—if Pearl Jam would stay on track, it would be one thing, but their metaphors get mixed and messages lost, if indeed one exists beyond “need to find something to rhyme here.” Thankfully, Pearl Jam have some songs that save the album from being an exercise in trying to be cool: “Sleeping By Myself” and “Future Days” show the true cares of the midlife rockers—quiet, peace, and the fears of strengthening nostalgia. They should have stuck with that.